What is A.R.T. (Academic Resilience Training) for Youth and Parents? Academic Resilience Training™ or A.R.T. 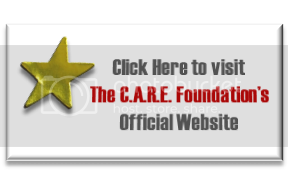 is designed to equip youth and parents with the skills needed to be successful in academics and life. At The C.A.R.E. Foundation, we have identified several characteristics/values necessary to overcome academic challenges, but are not taught as part of the regular academic curriculum. In essence, The Academic Resilience Training™ program is designed to create and foster a collaborative learning atmosphere between parents, youth, and community resulting in academic and family success. Join us today and become the change in the world you’ve always wished to see!